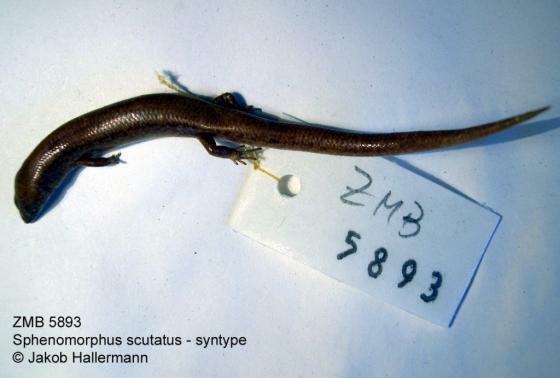 Can you confirm these amateur observations of Sphenomorphus scutatus? Greer, A. E. & F. Parker 1974. The fasciatus group of Sphenomorphus (Lacertilia: Scincidae): notes on eight previously described species and description of three new species. Papua New Guin. Sci. Soc. Proc. 25: 31-61.